Note that all crime in Virginia-Highland during the month of September was property crime including sixteen larceny-from-vehicle reports. Though on occasion thieves will go through a parking lot or down a street breaking windows without finding anything to steal, in the clear majority of these cases, something that looked interesting was left visible. Please clean out your vehicle of all belongings and encourage any visitors to the neighborhood to do the same. If we present a target rich environment, thieves will continue to prey on our neighborhood. Recently, we have experienced a cluster of home burglaries in the neighborhoods of East Lake, Kirkwood and East Atlanta. We are happy to report that during this same period, we have made 4 burglary arrests and we are still attempting to identify other suspects. In each of the situations, alert neighbors were able to quickly report the suspicious behavior to 911 operators, who immediately dispatched police officers to the areas. We want to thank the alert neighbors for not hesitating to report the suspicious behavior. As mentioned in previous situations, it is always best to ensure that you do not alert suspects by yelling or challenging them but call police immediately so that they can apprehended. At this time, one suspect has been linked to criminal activity at 4 locations. The investigation is ongoing and we hope to clear additional locations. Again, thank you for being alert citizens. The following report is excerpted from our counterpart in Piedmont Heights who provided this information on 10/4/17. Dear Neighbors, Many of you have heard of the shocking armed robbery and shooting early this morning on Rock Springs. And, no doubt some residents heard the gunfire. Thank you to the resident who called 911. I just spoke to Major Shaw, APD Zone 2 Commander. So far this is what they know: it seems that a crew … committed armed robbery on Moreland, Ralph David Abernathy, and then on Rock Springs. The incident on Rock Springs occurred when a couple, who are not Piedmont Heights residents, were changing a flat tire. The crew drove up in a Black SUV, robbed them at gunpoint. Apparently, one of the robbery victims verbally taunted the robbers. And one of the robbers shot him. He’s in stable condition at Grady Hospital. Major Shaw and his team of investigators already has 1 video clip from a resident. PLEASE contact me and Lt. Singh, if you or a neighbor has any video of this incident. This will help them as they continue to gather evidence. Know that APD has made this a top priority. Recently we have heard a few reports of newcomers panhandling aggressively and intimidating passers-by, especially around the triangle and the gas station at N. Highland Avenue and Virginia Avenue. It is possible that the uptick in this sort of activity is partially due to the closing of local and downtown shelters. The United Way is leading a group of many service providers who are slowly evaluating the residents of Peachtree Pine to determine what services each individual requires and helping them to connect with those services. However, not all will be amenable to those recommendations. While we all want to be compassionate to those who are less fortunate, please be cautious about approaching anyone who is behaving in an aggressive manner. Behaviors that are unacceptable include shouting obscenities, aggressively demanding money or other handouts, physically blocking your path or in some other manner posing a real physical threat. Please do not engage with an individual who is presenting this type of behavior. Get to a safe place and then call 911 for assistance. In this issue of the Atlanta City Council District Six Newsletter, Alex Wan’s offices shares the following suggestions for trick-or-treaters. Fall celebrations like Halloween are fun times for children, who can dress up in costumes, enjoy parties, and eat yummy treats. These celebrations also provide a chance to give out healthy snacks, get physical activity, and focus on safety. Check out these tips from the CDC to help make the festivities fun and safe for trick-or-treaters. · Swords, knives, and other costume accessories should be short, soft, and flexible. · Avoid trick-or-treating alone. Walk in groups or with a trusted adult. · Fasten reflective tape to costumes and bags to help drivers see you. · Examine all treats for choking hazards and tampering before eating them. Limit the amount of treats you eat. · Hold a flashlight while trick-or-treating to help you see and others see you. WALK and don’t run from house to house. · Look both ways before crossing the street. Use crosswalks wherever possible. · Lower your risk for serious eye injury by not wearing decorative contact lenses. · Only walk on sidewalks whenever possible, or on the far edge of the road facing traffic to stay safe. 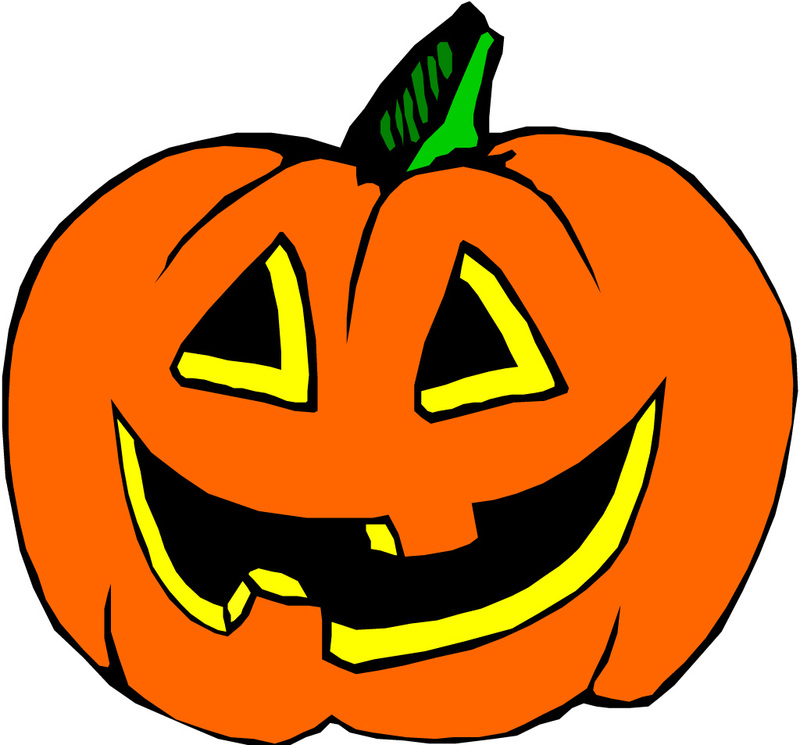 · Wear well-fitting masks, costumes, and shoes to avoid blocked vision, trips, and falls. · Enter homes only if you’re with a trusted adult. Only visit well-lit houses. Never accept rides from strangers. · Never walk near lit candles or luminaries. Be sure to wear flame-resistant costumes. Find Alex Wan’s complete District 6 Newsletter here. Pedestrian/Carjacking Robbery None reported in Beat 601, and thirteen in Zone 6. Residential Robbery None reported in Beat 601, and one in Zone 6. Commercial Robbery None reported in Beat 601, and two in Zone 6. Aggravated Assault None reported for Beat 601, and twenty-one for Zone 6. Residential Burglary None reported for Beat 60, and thirty for Zone 6. Commercial Burglary None reported for Beat 601, and seven reported for Zone 6. Larceny From Vehicle Sixteen reported for Beat 601, and One hundred and sixty-two for Zone 6. Vehicles were entered on Bellevue Drive, Briarcliff Road, Clemont Drive, Frederica Street, N. Highland (5), Orme Circle, Ponce de Leon Avenue (5), and Virginia Avenue (2). Other Larcenies Three reported for Beat 601, and One hundred and sevety-three for Zone 6. Auto Theft One reported for Beat 601, and sixteen reported for Zone 6.